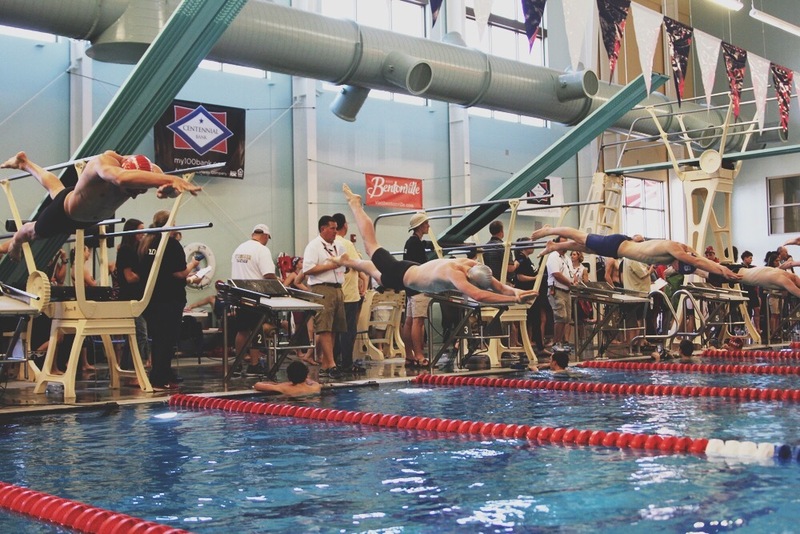 Congratulations to Joshua Sorvillo, who participated in the overall State Swim Meet of Champions in Bentonville. Joshua placed 2nd and received a silver medal in the 100 yard Breaststroke, coming in 3/100th of a second behind the winner. Joshua also placed 4th in the 100 yard Butterfly. Congratulations on this phenomenal accomplishment as you worked hard to achieve it. Bauxite is proud of you!